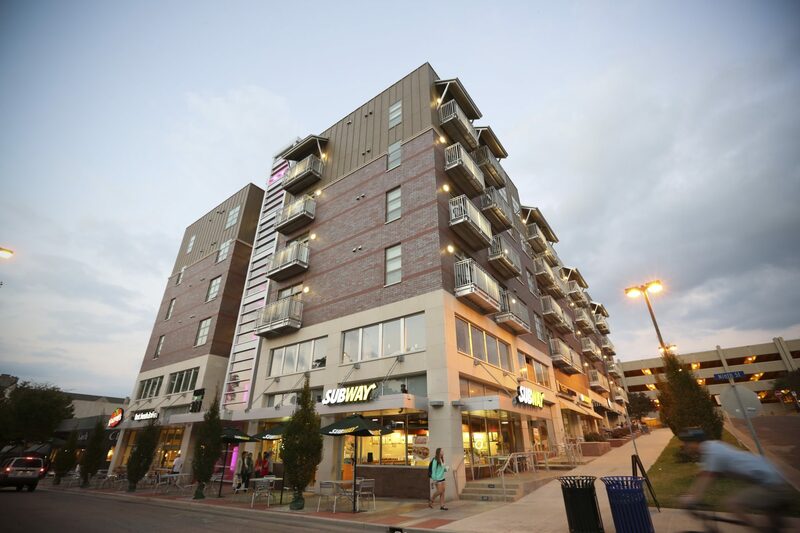 The luxurious apartments at the Lofts in downtown Columbia, MO are available in a variety of one- and two-bedroom floor plans, both of which maximize space and offer scenic views of the District. Between our two prime downtown locations, the Lofts at 308 Ninth and the Lofts on Broadway, there are unique plans to suit any individual or set of roommates. Which might be best for you? Consider the benefits and advantages associated with each style. Keeping your own schedule: If you’re wrapping up your studies or getting started in a new career, you probably maintain a busy calendar. Without a roommate, you don’t have to worry about coordinating schedules―you can do everything on your own time, minus conflicts with an equally busy roommate. No sharing space: Keep your stuff where you want it, since you don’t have to reserve space for a roommate. The stainless steel fridge, wood cabinets, walk-in closets and spacious storage are all yours! You also don’t have to compete for control of the TV remote, kitchen counter space, use of the washer and dryer, or bathroom time. Solo decision-making: You are king of everything from thermostat settings to cleaning schedules. Living with a roommate requires you to talk about and agree on those things, but when you live alone, it’s all up to you. It’s also a great way to develop your personal senses of responsibility and time management. 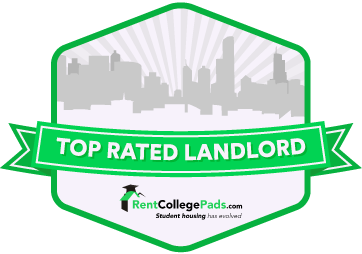 Splitting costs: You and your roommate will share a joint lease and one of you will set up the utilities in your name, so you can choose to split the bill according to your preference. If you’re interested in making that easier, you can both sign up for SimpleBills, a bill management site which automatically divides monthly totals evenly between roommates. You may also choose to split other costs like groceries and shared household items. Plus, you can use your savings to enjoy nearby nightlife and downtown activities together. Sharing responsibilities: Studies have shown that most people tend to be cleaner and neater when they live with a roommate, purely out of consideration for the other person. Having a roommate holds you accountable for keeping things neat on a day-to-day basis, and you can also set a schedule so you’re dividing the work evenly when the cleaning supplies need to come out. Peace of mind: When you live with a roommate, you have an added sense of security knowing someone is there for you. You’ll never feel lonely and your group of friends will expand as you get to know each other’s acquaintances. Plus, it never hurts to have someone to let you in the door in the event you get locked out! 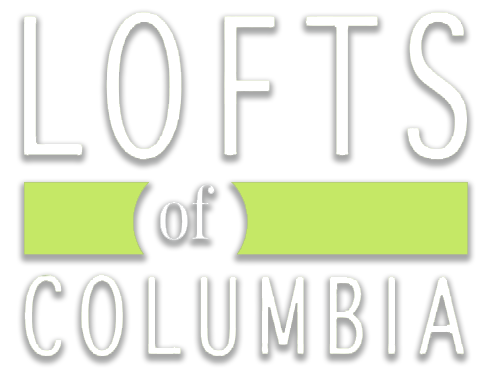 Whether you’re looking for a one or two bedroom space in downtown Columbia, the Lofts have the perfect solution for you. Our luxury apartments are modern and spacious with great locations and extra amenities. Contact the leasing office today to schedule a tour of one of our many floor plans!